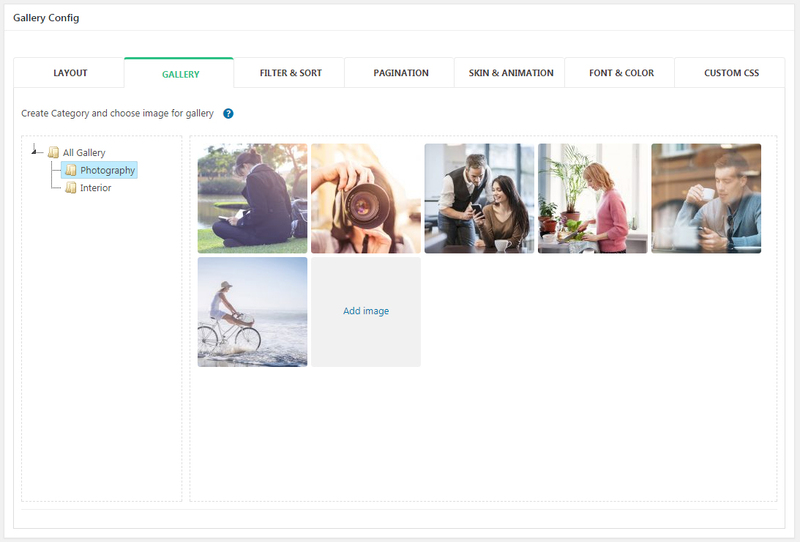 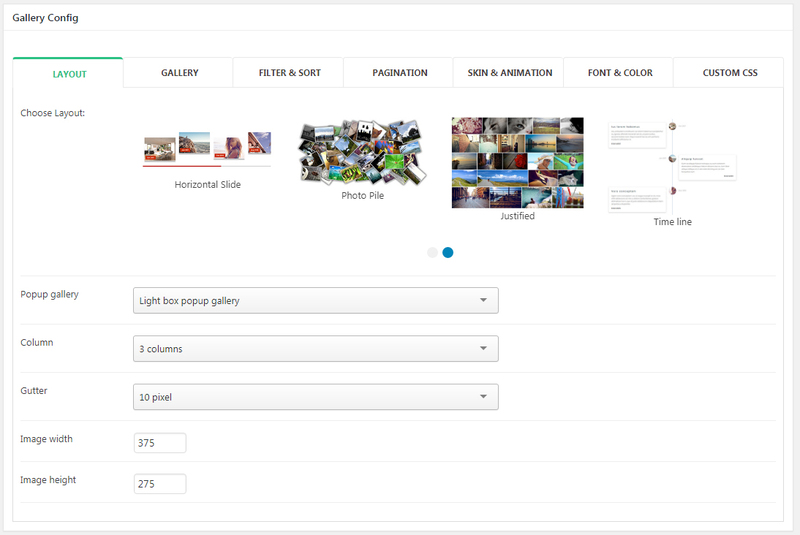 Maika is a advanced gallery plugin to show gallery and more your work. 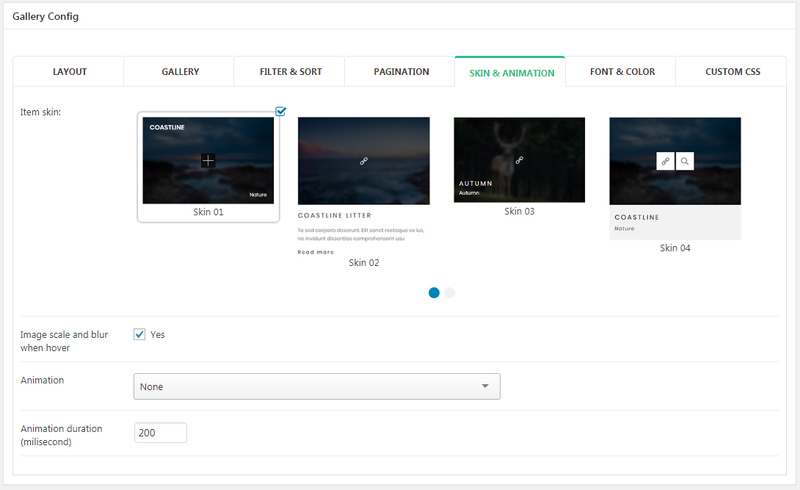 Maika compatible with visual composer, WPML . 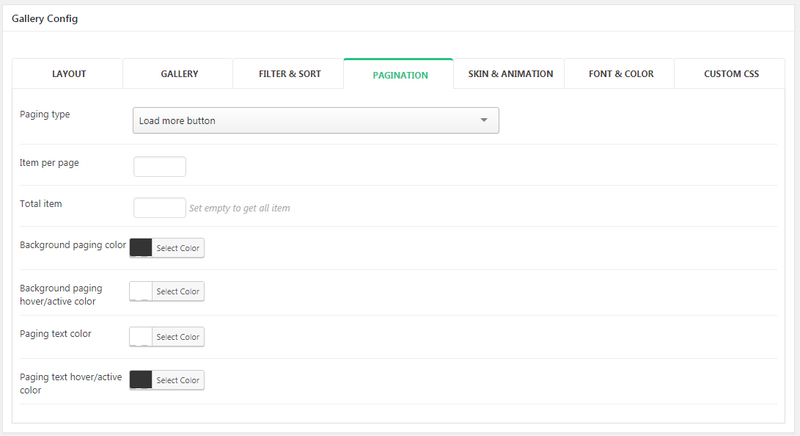 You can change all colors, font sizes, image size, spacings etc. 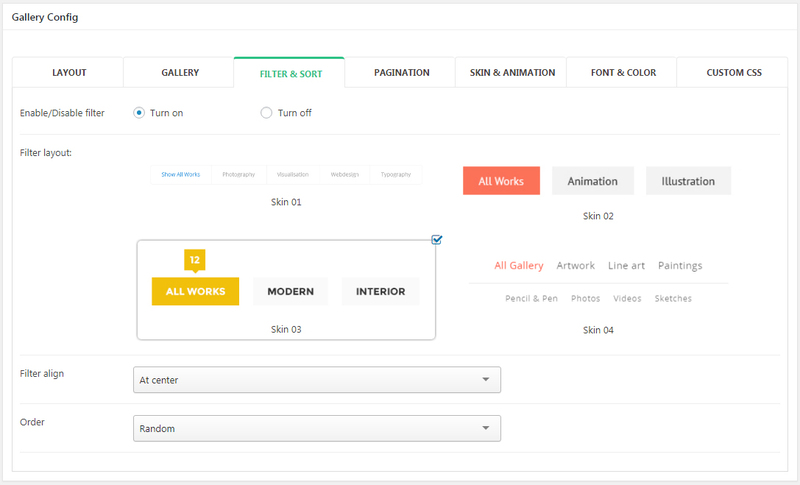 from powerful shortcode and plugins settings panel. 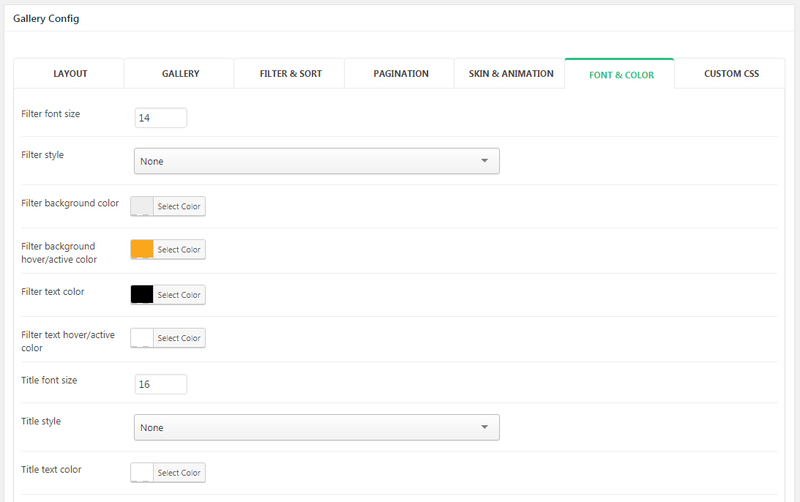 Image size, colors,font sizes, spacings, hover background color are changable via settings panel.